Our mission at Cavan Denture Clinic is to provide customised, precision dentures that look and feel natural. We strive to provide each patient with dentures that will give them confidence, comfort and security whilst all the time ensuring that function will not be compromised. At Cavan Denture Clinic we construct, supply and repair all types of dentures. We deploy the latest in aesthetic techniques and clinical technology and use only the best materials to provide an end product that is superior in quality and amazingly lifelike. Our staff compromise of well trained and highly skilled professionals led by our Clinical Dental Technician Garrett MacEnrí, forming a team with experience and expertise that is dedicated to serving and meeting the highest of quality and expectations. Our team treats each case with expertise and care to meet our patients’ requirements. 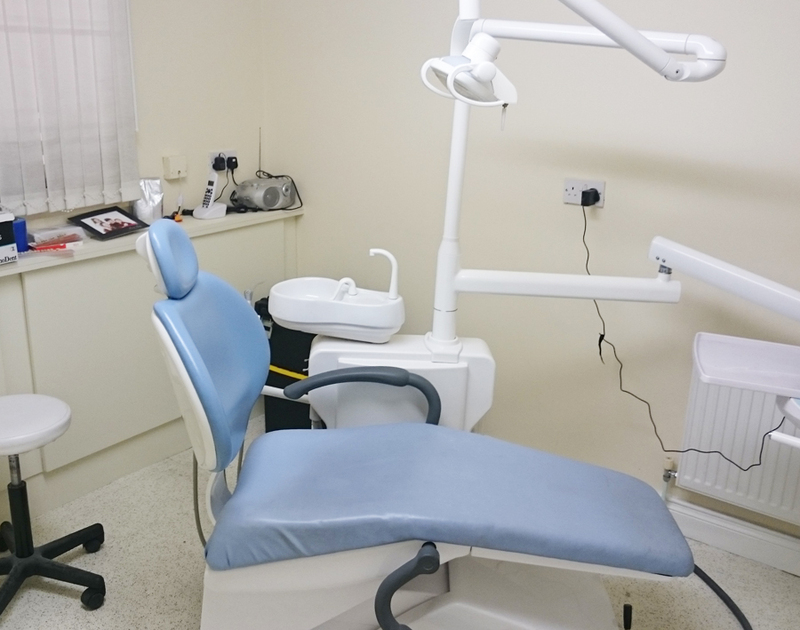 Garrett MacEnri who runs the clinic is a fully qualified clinical dental technician (CDT). A CDT is the only type of technician legally entitled to take impressions in the mouth and to fit dentures. Our aim is to create Dentures that look, fit and feel natural, working closely with you to achieve the most authentic, attractive and functional Dentures to make you comfortable and feeling good. At Cavan Denture Clinic our intention is to provide life like dentures that look and feel natural. That are very stable using the very latest techniques. This will ultimately give our patients confidence and well being. The Ultra Stable Lower Denture are very stable using the very latest techniques. This will ultimately give our patients confidence and well being . Each patient is given a very detailed consultation, examination and analysis prior to commencement on treatment to evaluate suitability and likely outcomes. The lower suction denture technique was developed by Dr. Jiro Abe in Japan. This ensures that an ultra stable bottom denture can be achieved. Our Clinical Dental Technician Garrett MacEnrí is certified in the Japanese suction technique. He has carried out an intensive course of training to be able to provide this unique treatment. 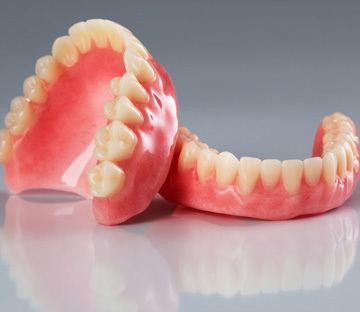 These are dentures that are made for people who still have teeth remaining. The denture is made using a plate that covers the roof or the floor of the mouth.Sometimes clasps are added to this type of denture. That are very stable using the very latest techniques. This will ultimately give our patients confidence and well being . Each patient is given a very detailed consultation, examination and analysis prior to commencement on treatment to evaluate suitability and likely outcomes. At Cavan Denture Clinic we manufacture dentures using the latest cutting edge technology. These are dentures that are most suitable to patients who still have some natural teeth remaining. These are made using a thin metal frame in the mouth which leaves the palate uncovered. Its retention is achieved by clasps on the chrome which grip around existing teeth. These implants are drilled into the bone by an oral surgeon who is part of our dental team. This ensures stability of the denture. A regular denture rests on the gums. An implant supported denture is usually made for the lower jaw because lower dentures tend to be most unstable. At Cavan Denture Clinic we offer a same day denture repair service. Usually a denture can be repaired within a few hours. 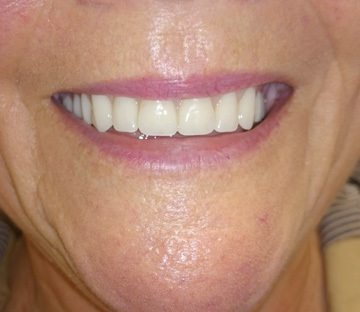 For adding teeth to existing dentures a little bit more time is needed, but again usually this is done on the same day. This is where a loose denture has material added to the fitting surface to made it fit better. Usually this treatment can be done in a day but a full day is usually needed. Also relines are usually just for full dentures. At Cavan Denture Clinic we offer an express service for patients who have had accidents with or lost dentures. An additional fee would be necessary for such treatment.